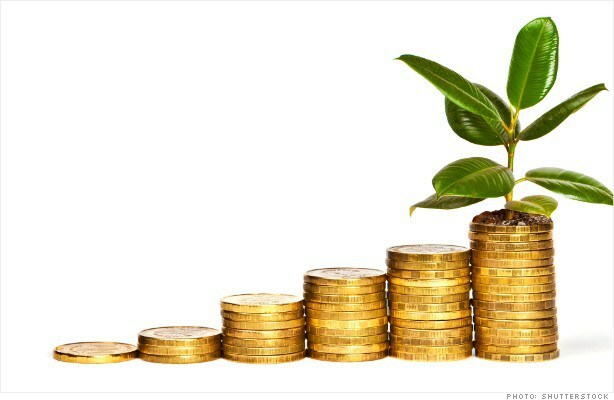 Dhaka, Bangladesh (BBN)- Farm credit disbursement decreased by nearly 8.0 percent in July as against the corresponding period of the last year, officials said on Monday. Disbursement of agricultural loan came down to BDT 9.04 billion in the first month of the current fiscal year (FY) 2014-15 from BDT 9.82 billion in the corresponding period of the previous fiscal, according to the central bank statistics. 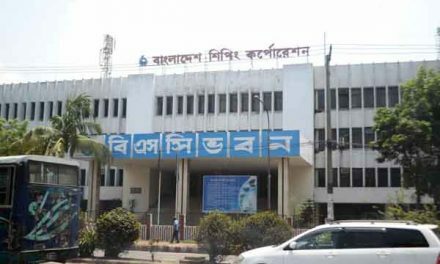 Of BDT 9.04 billion, six state-owned banks disbursed BDT 3.30 billion, and the remaining BDT 5.74 billion was disbursed by the private commercial banks (PCBs) and foreign commercial banks (FCBs). All scheduled banks have achieved 5.82 per cent of their annual agricultural loan disbursement target for FY 15, fixed at BDT 155.50 billion. The recovery of farm loans rose to BDT 10.17 billion in the first month of FY 15, from BDT 8.0 billion in the corresponding period of the previous fiscal, the BB data showed.